Controversial proposals to move John Roan School to Greenwich Peninsula have been dropped by the school, it has been announced. School governors have instead recommended refurbishing and rebuilding the school on its current sites at Maze Hill and Westcombe Park, and are asking the Council to endorse their decision. The move had been held up by the need to decommission a gas holder at the peninsula, and with no firm time table in place for this to happen, the school governors undertook a feasibility study to examine whether they could stay at their existing locations. The Governors recently commissioned a feasibility study to investigate whether it was possible to rebuild and refurbish the school on its existing sites. Following the completion of this study, the Governors wish to progress this option and have entered discussions with both the Council and Partnerships for Schools. The next step will be to secure formal endorsement from the Council for the new approach, taking into account the impact on the overall schools’ strategy for the Borough. The proposals were strongly opposed by some, and a John Roan School campaign group was formed in response. 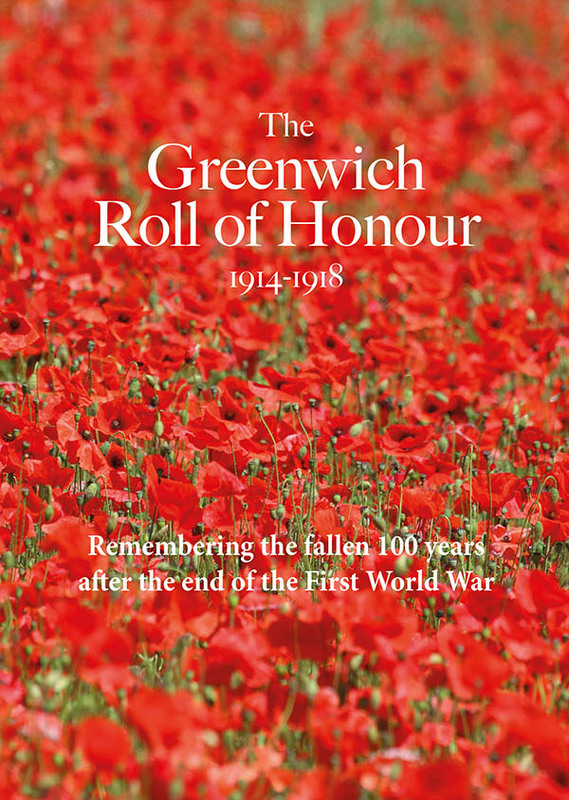 Andrew Steed, a member of the campaign, has told Greenwich.co.uk that they are "thrilled to bits" with the Governors' findings and only "regret that this didn't happen three years ago". The Council's position throughout has been that it would support the wishes of the Governors of The John Roan School. We will continue to do so. To this end, we will work with the Governing Body and with Partnership for Schools (PfS), the agency which is delivering the Building Schools for the Future programme on behalf of the Government, to try to secure funding for the refurbishment of The John Roan School on its existing sites. In the meantime, the Council will continue with its plans to build a new secondary school on the Greenwich Peninsula, using the PFI credits already allocated to us by the Government for this site. ‘I have been working closely with John Roan School’s Headteacher and Governors to help the school resolve the problem of the current unsatisfactory premises. As it is now clear that an early move to new premises on the Greenwich Peninsula is not possible because of the delay in decommissioning the gasholder, I will be exploring alternative options including the possibility of provision on the school’s two existing sites, with the school, Greenwich Council and Partnerships for Schools - the Government agency which is overseeing the ‘Building Schools for the Future’ programme. My overriding concern will be to ensure an outcome which enables the school to continue to improve its educational performance and to meet the needs of young people in Greenwich’. 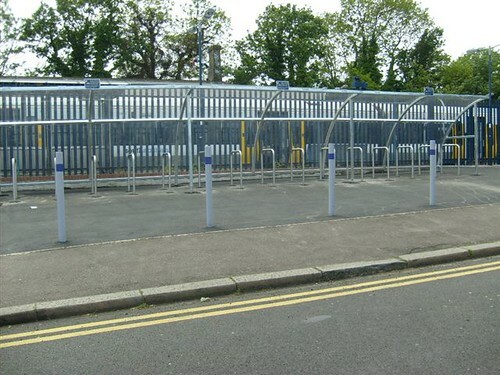 Commuters using Westcombe Park train station are benefitting from the addition of 30 new spaces for cycles. Transport for London has funded the extra spaces as part of a £300,000 program to increase the number of cycle spaces across London. The new spaces are the familiar "Sheffield Stand" design, and include shelters, lighting and CCTV. Head of Cycling, Walking and Accessibility at TfL, Peter McBride said: “We are delighted to work with Southeastern to provide additional parking facilities to encourage more people to cycle to rail stations to continue their journeys by train. Do you think there are enough cycle spaces in Greenwich? Where would you like to see additional spaces positioned?